The Ramstein Bazaar is a spectacular four-day shopping event featuring treasures from all over the world. This year’s event will be held Sept. 14 to 17 on Ramstein’s flightline. In order for this event to be a huge success, the club needs lots of volunteers from the community. Approximately 500 volunteers are needed to make this community event a success. They can choose from a variety of areas to volunteer, including setup, hangar team, hospitality, finance and more. Descriptions for each job and available time slots are detailed on the Ramstein Bazaar website sign-up page. Volunteers are needed from Sept. 13 to 17. 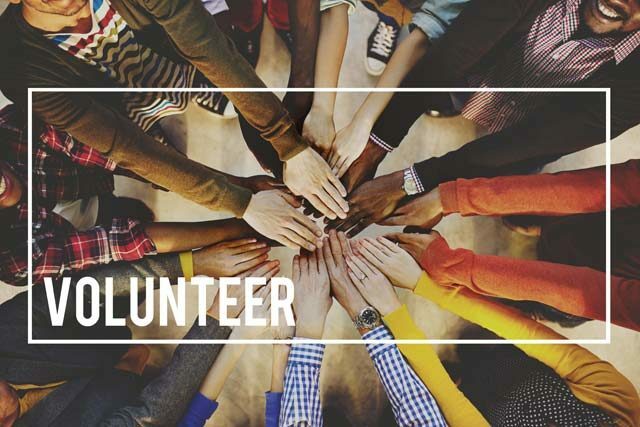 Volunteer shifts are broken up into four-hour time slots, but if interested volunteers are not available to work a four-hour shift, there are other volunteer opportunities available. Donations of baked goods and fresh fruit are needed as well. For questions regarding volunteering, contact the club’s volunteer coordinators at staffing@ramsteinbazaar.org. They will be more than happy to answer any questions you may have and help find the right place for you. And if having fun is not enough incentive to volunteer at the Ramstein Bazaar, there are more perks for our wonderful volunteers. All volunteers who sign up to work at least one four-hour shift will receive an invitation to attend the Red Carpet Shopping event. This exclusive event takes place from 5 to 7 p.m. Sept. 13. Attendees get the opportunity to shop all the treasures that are available before the bazaar opens Sept. 14 to the public. All proceeds from the Ramstein Bazaar are distributed back into the Kaiserslautern Military Community through the Ramstein Officers’ Spouses’ Club Welfare Fund. Last year over $250,000 went back into the KMC. Many local organizations benefit from the funding the Ramstein Bazaar generates.